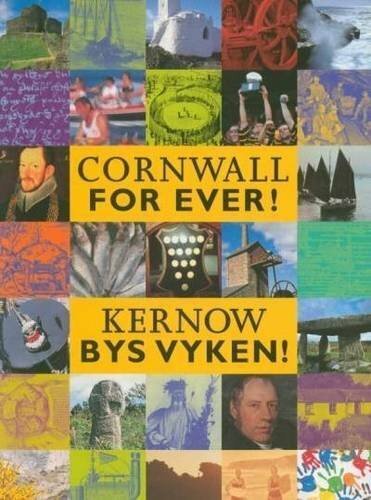 Paul Feast | Cornwall For Ever! Paul Feast is held in the small village of Paul, near Mousehole. It celebrates Paul Aurelian (also known as Pol-de-Léon): the patron saint of the parish and local church. Paul Aurelian preached in Cornwall and Brittany, with communities named after him in both places. The feast is the first of many in west Cornwall and an old saying goes “fine for Paul, fine for all”, meaning that if the weather is good for Paul Feast it is likely to be good for the rest of the winter feasts. Paul Feast starts with a civic service, attended by the Mayor of Penzance and other dignitaries in full costume. The week following the service there is a comprehensive programme of events including a feast dinner, concerts, euchre (a card game popular in Cornwall) competitions and a boules competition. Boules is a form of bowls that comes from France and the game is a revival of a traditional game of bowls that was played during the feast between the people of Mousehole and the people of Paul.